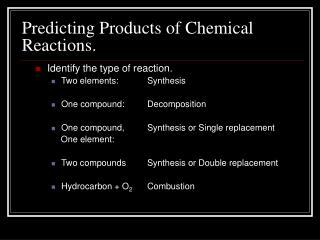 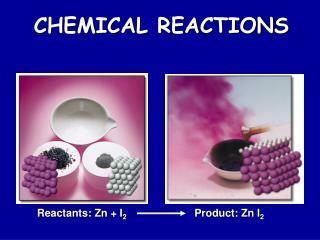 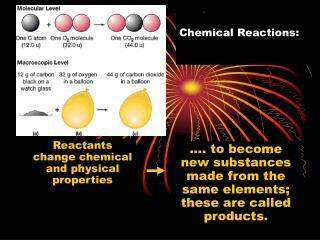 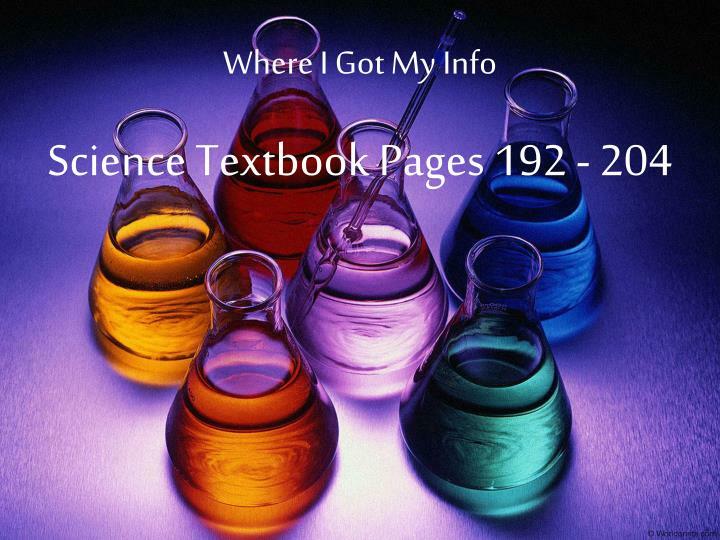 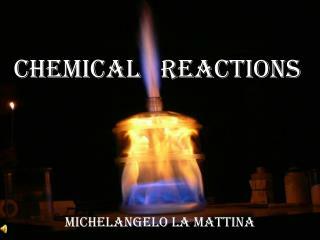 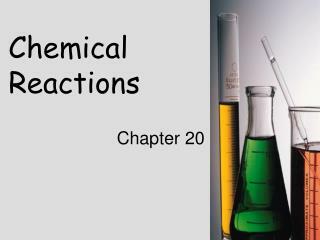 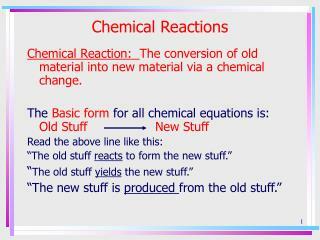 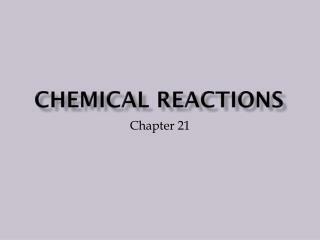 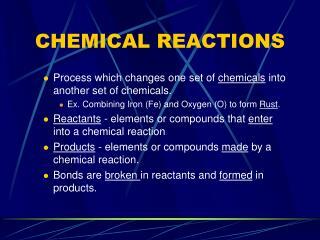 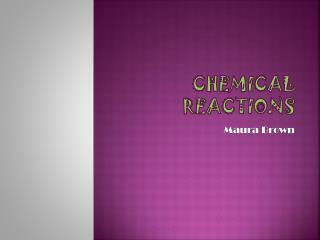 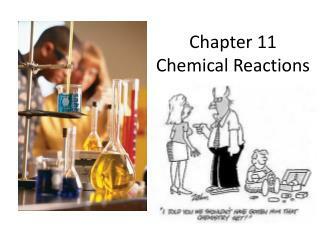 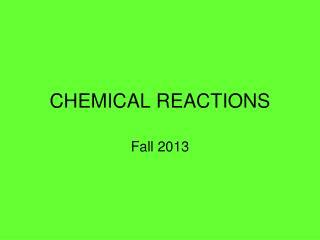 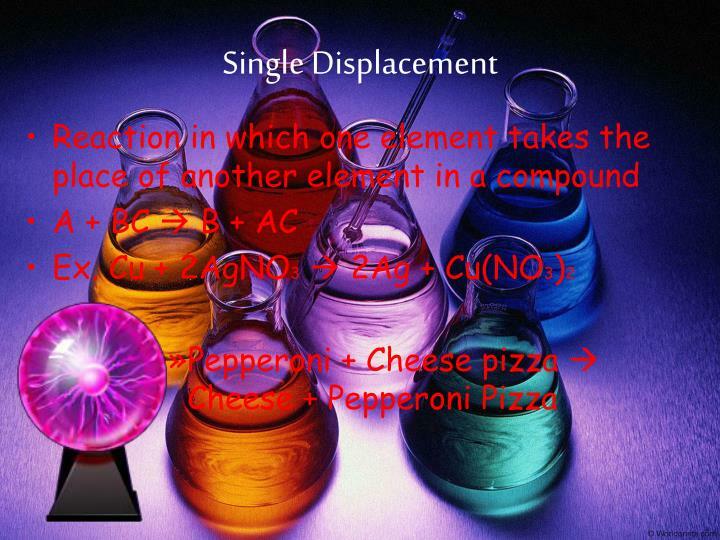 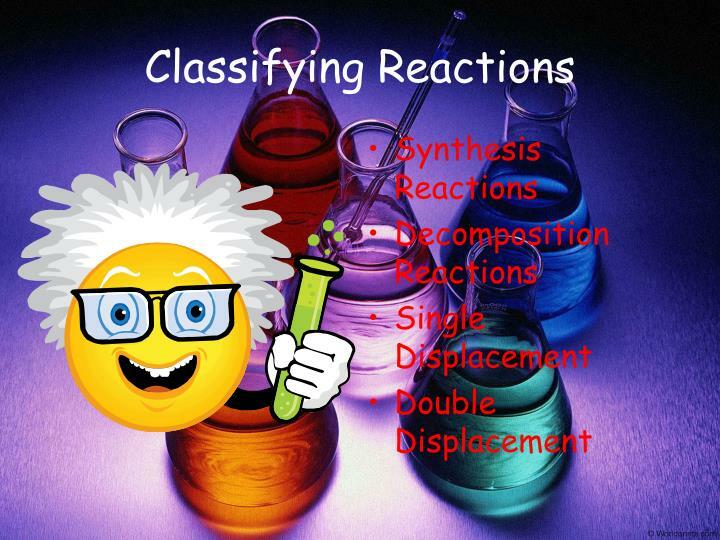 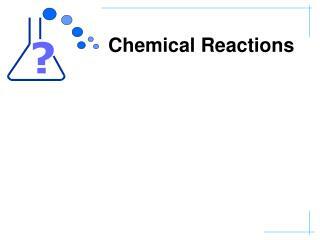 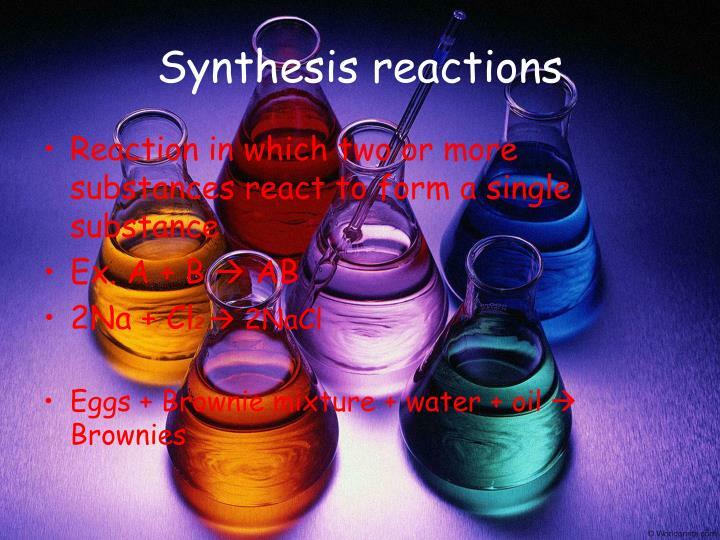 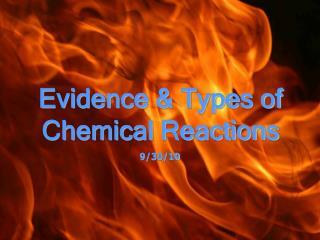 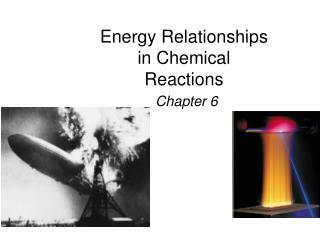 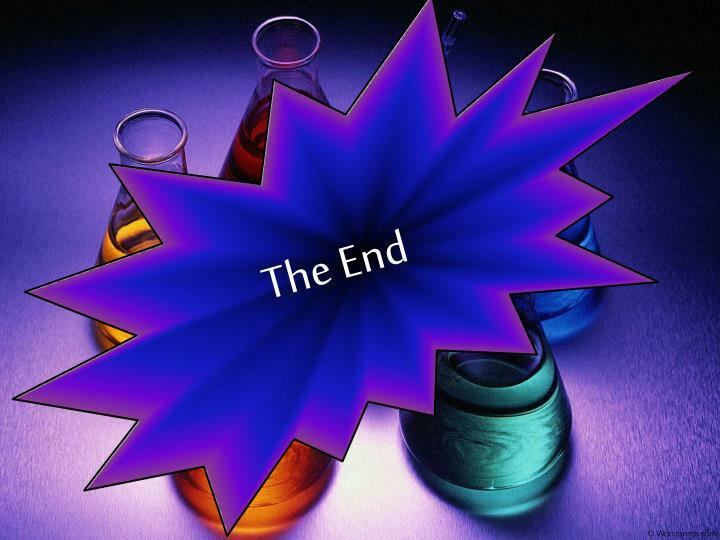 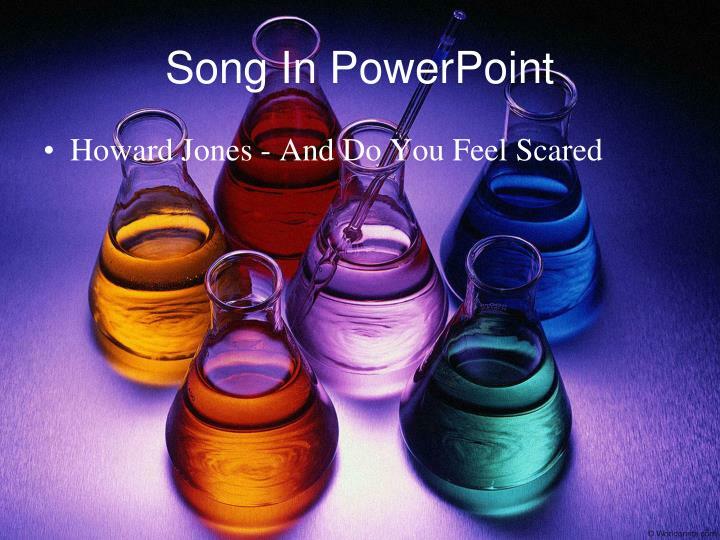 Chemical reaction tells you the substances present before and after the reactions. 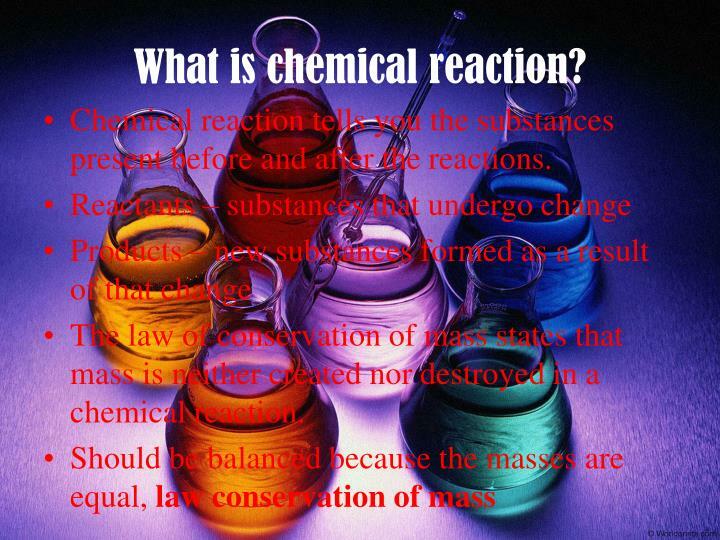 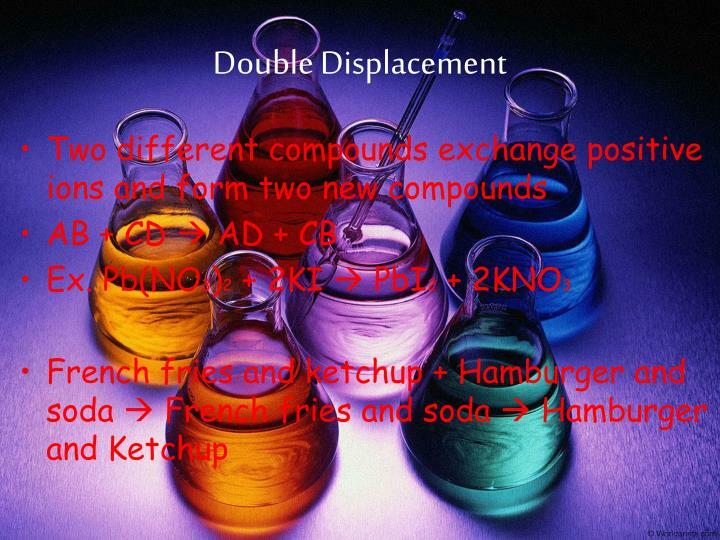 The law of conservation of mass states that mass is neither created nor destroyed in a chemical reaction. 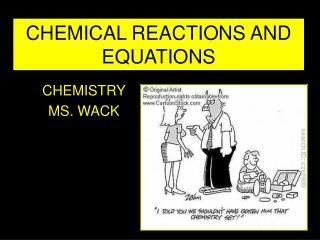 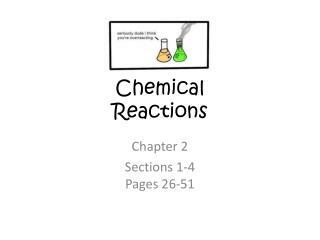 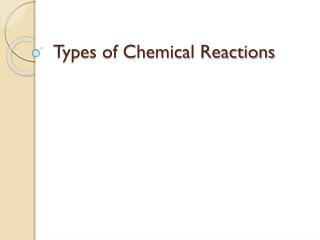 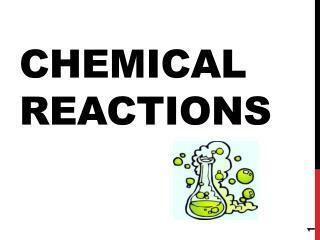 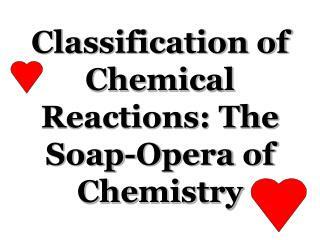 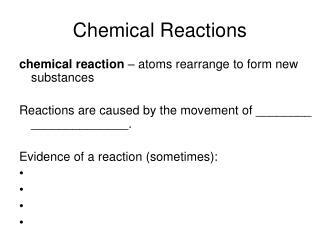 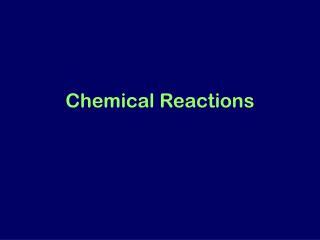 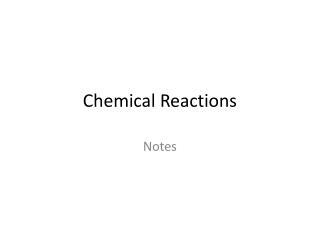 Chemical Equation is a representation of a chemical reaction in which the reactants and products are expressed as formulas. 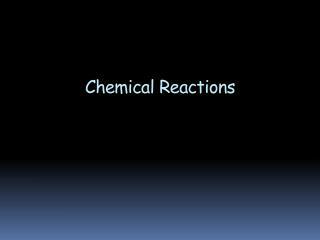 The way it is read – “Carbon and oxygen react and form carbon dioxide” or “The reaction of carbon and oxygen yields carbon dioxide.